Dear Fitbit: Fear not for I have not left you. It’s just a matter of time before I feed you again and you buzz my wrist with your love. 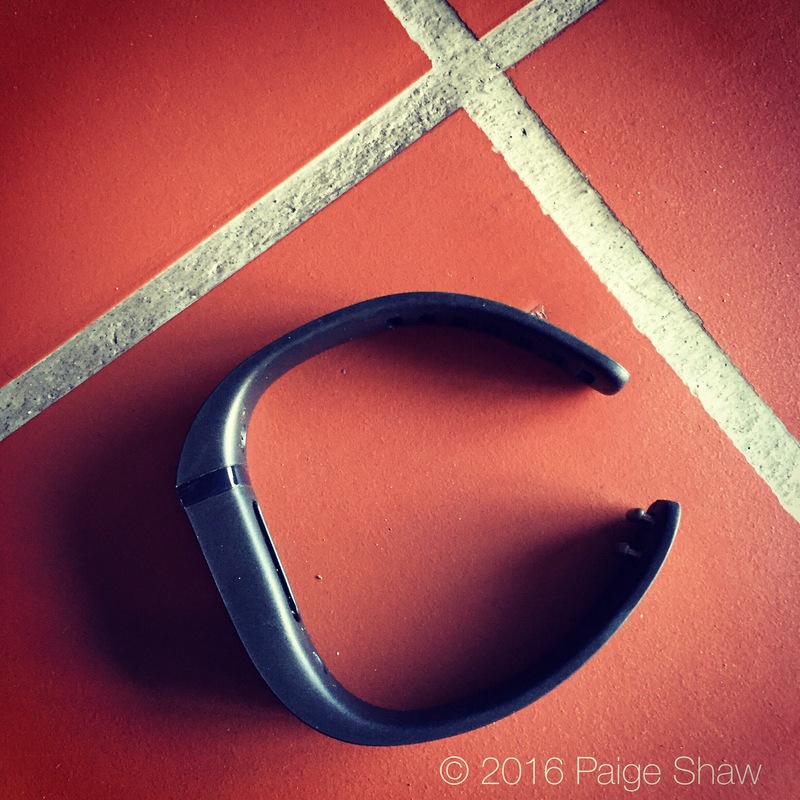 This entry was posted in Photo of the Day 2016, USA and tagged Fitbit, Photo of the Day, Photography on March 1, 2016 by Paige Shaw.